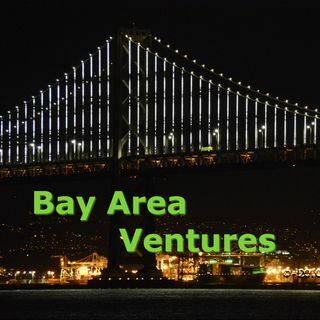 Bay Area Ventures is a show about the San Francisco Bay Area way of doing business. It is a rebroadcast of my weekly show of the same name on SiriusXM's channel 111 Business Radio Powered by the Wharton School. Every live show includes two feature guests for up to one hour each. Each of the Bay Area Venture podcasts on Spreaker covers one feature guest interview from the show. In addition to the feature guest, each month I host an “M&A Moment”, with Rick Climan, of the Weil law firm and every quarter I host a Bay Area Council Quarterly Update with Jim Wunderman of the Bay Area Council. The M&A Moment is a look at top merger and acquisition deals involving at least one Bay Area company, as well as an exploration of strategy, tactics and financing inherent to this exciting multi-billion dollar business practice. The M&A Moment is available as a separate podcast here on Spreaker at www.spreaker.com/show/the-m-and-a-moment. I welcome your comments and questions about these shows. I am available as an advisor, board member or consultant to your company, as well. You can find contacts to me on this page or go to www.donaldlandwirth.com.